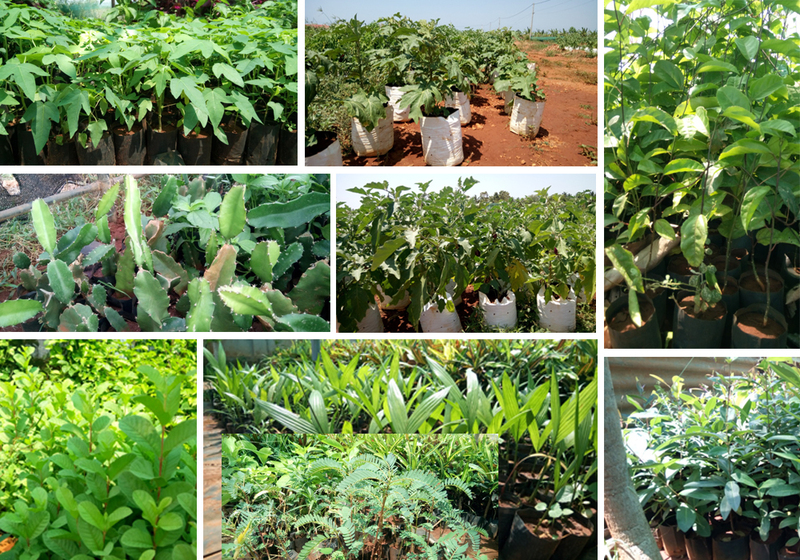 The Vegetable Seedlings, Fruit Plants and Other Tree Plants produced by the Vavuniya Government Seed Production Farm and 05 District Agriculture Training Centers and Achchuvely Horticulture Genetic Resource Center of Provincial Department of Agriculture Northern Province and kept ready for sale are sold in mobile sale. These mobile sales are carried out with the objective of providing this life inputs for promoting home gardens, school gardens, office gardens. etc. Moreover, objective of supplying tree plants for building up the green nation has also been included in these mobile sales.